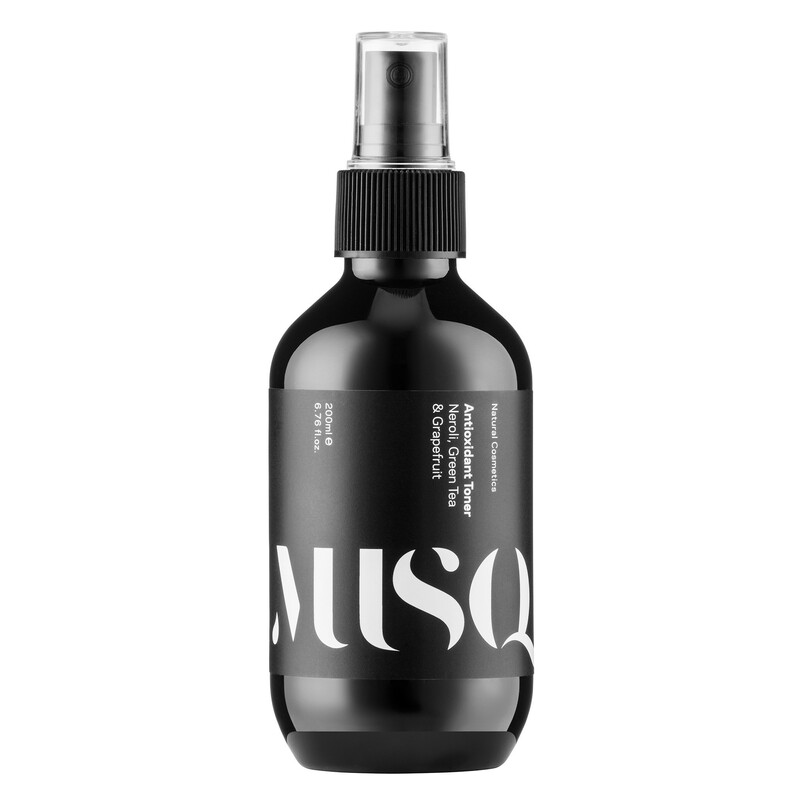 Some products are usually just for the body, while some are just for the hands, but this lotion from Musq is for both. Aside from the main reason one uses lotion, which is to soften the skin, this Hand and Body Lotion has organic ingredients that are designed to hydrate, moisturize, and nourish the skin. The lotion’s formula is evenly blended with shea butter which contains vitamin A & E. Those vitamins restore dry skin and lock in moisture. Not only will your skin be receiving the treatment it deserves, but so will your complexion as the mandarin oil found in the formula works to refine the complexion you have. Our Mytopface Experts were fond of the list of organic ingredients found in the formula. Organic is better than putting unpleasant chemicals onto your skin. Our experts found that the product quickly absorbs into the skin, and the entire container is small enough to take on the go. For best results, massage into clean skin. For even better results, apply daily to avoid resulting back to dry skin. Our Mytopface Experts usually find cleansers to leave the skin feeling dry, but not when it comes to Musq cleanser. Their Cream Concealer is designed to either help your makeup removal process, or help cleanse your bare face with oust one pump. Make sure to apply the cleanser onto dampened skin, massaging in circular motions. Rinse with lukewarm water for best results. 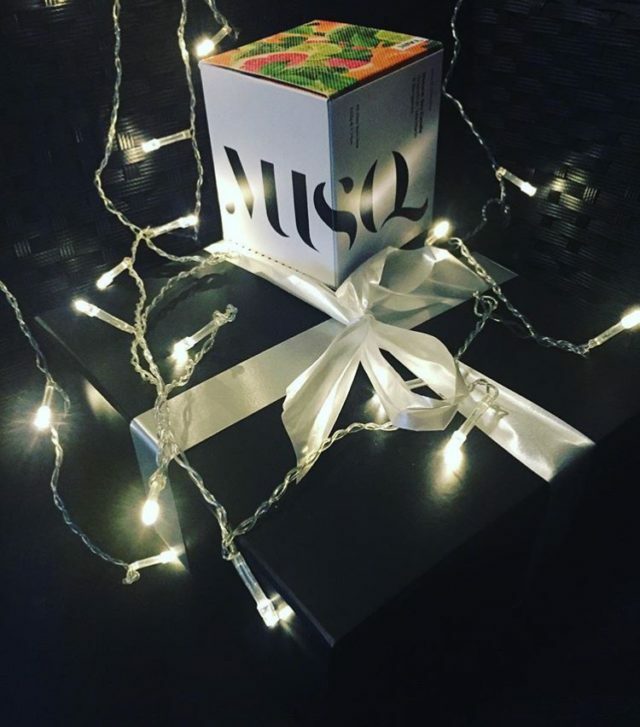 joMusq’s 100% natural ingredients are also safe enough to actually improve and protect the skin. All ingredients in this formula were designed to clean the skin without drying it out. Our Experts tested a light dab of the cleanser onto their face, and were impressed to see how well and far such a small amount can spread. Also keep in mind that you most likely will need to double the small amount used when removing heavy makeup. Musq exceeded all expectations with this one!